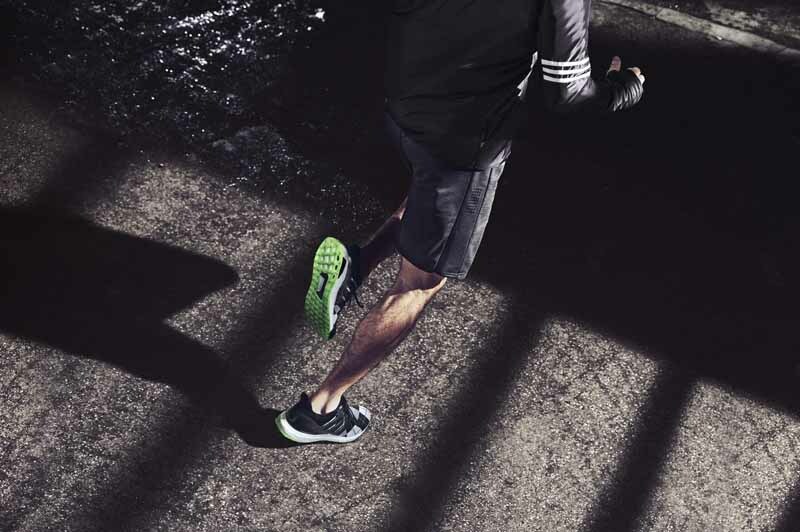 The January launch of Ultra BOOST revolutionized running as the greatest running shoe ever which features a host of performance innovations–including a full length BOOST™ foam cushioning sole designed to provide enhanced energy return and comfort with each step. 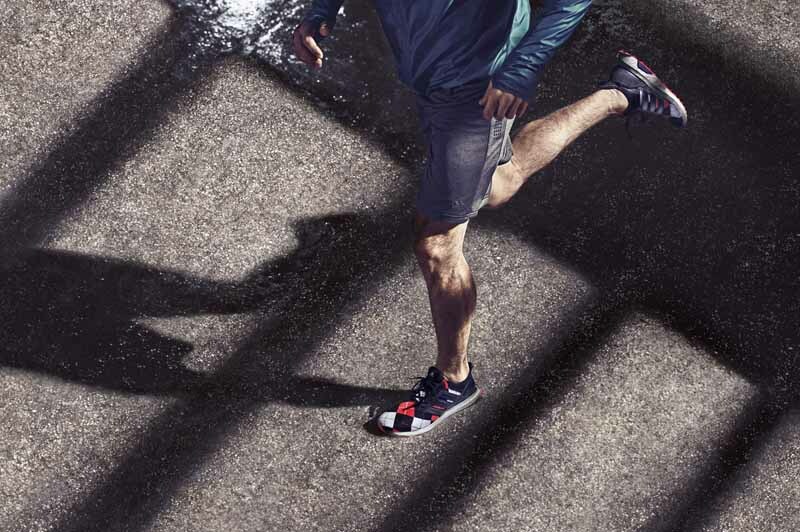 Ultra BOOST marries its cutting-edge running collection of technologies with an aesthetic that is equally superior, resulting in a shoe that looks as good as it plays. Given this perfect intersection of high performance and sophisticated style, adidas felt Ultra BOOST would be an ideal silhouette to be interpreted and celebrated through a series of special editions, some of which were designed in collaboration with outside design partners. The concept–known as the Ultra BOOST Collective–features contributions from leading collaborative partners in the fashion industry including: Stella McCartney; the designer behind the celebrated Japanese collection kolor, Junichi Abe and the tow adidas’ in-house creative directors: Dirk Schönberger, Creative Director of adidas’ Sport Style Division and James Carnes, Creative Director of adidas’ Sport Performance teams. 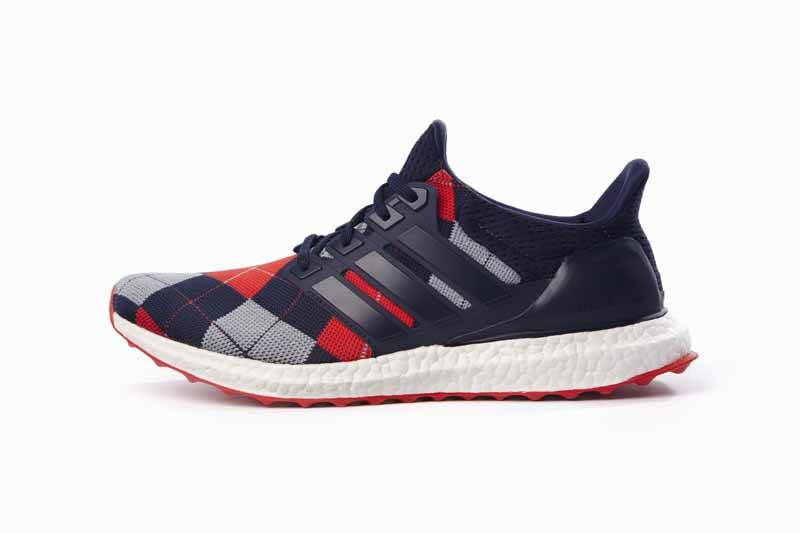 Now with the third release, the Ultra BOOST Collective will introduce the styles designed by Kris Van Assche, who tempers the shoe’s “performance” workings with a symbol of the sartorial tailoring he is known for: the classically refined Argyle pattern. 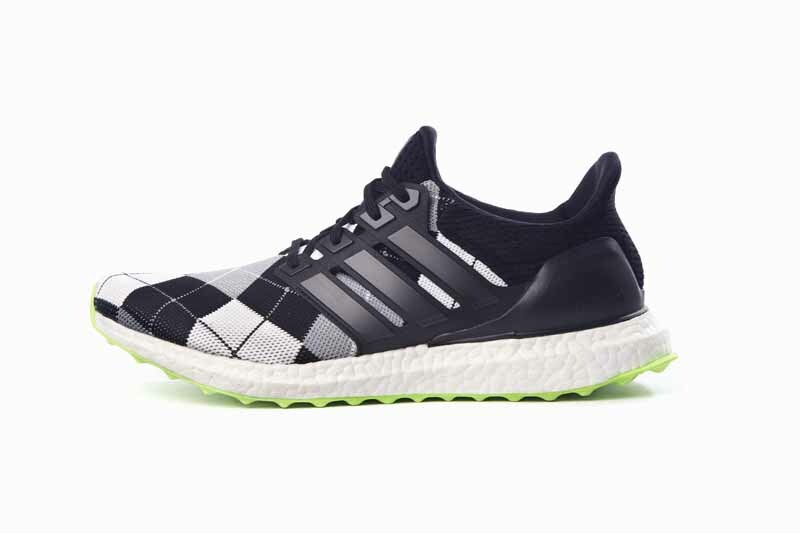 Utilizing and toying with these codes, Ultra BOOST by Kris Van Assche combines the light, weightless modernity of the shoe with the deep sense of bespoke history associated with the diamond pattern. Even more playful: when offered in prime-knit, the shoe’s Argyle upper resembles that of a futuristic sock–an accessory, often offered in Argyle repeats. Two variations have been developed for this collective: the classic navy blue/red/grey Argyle that is paired with a red outsole; and the sportier black/grey/white Argyle coupled with a green outsole. Both styles will be available at select adidas retailers globally on June 25th. Retail price for both styles is $295.